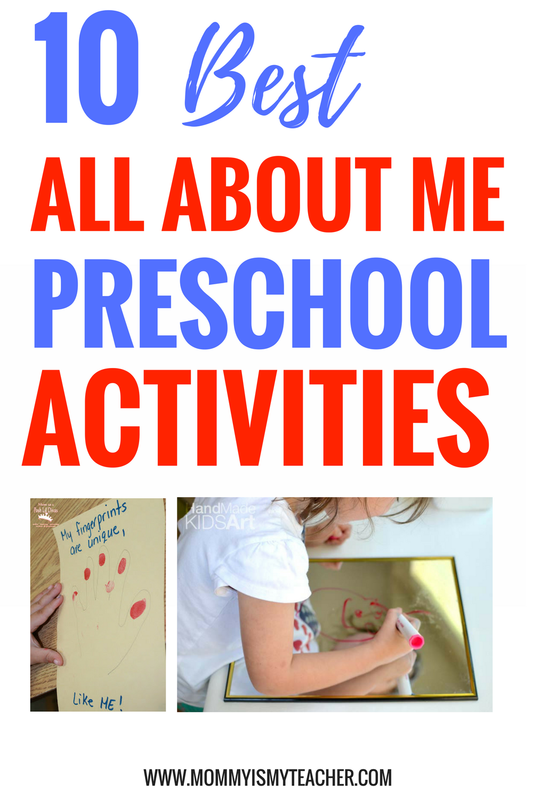 All About Me activities are fun for preschoolers to learn about themselves! When teaching All About Me, children learn about their name, family, and discover their likes and dislikes. An All About Me unit is also the perfect time to teach your child about their body, its parts, and how it works. 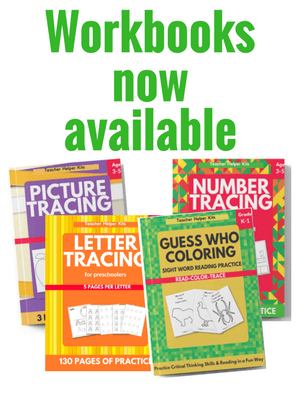 This is a super simple activity that helps your child practice tracing and measurement skills. Use blocks, toy cars, or any other small object to measure the drawings. This activity just uses a mirror and a dry erase marker. Your child will love to draw their reflection. All you need is a die, and your child can practice drawing body parts. Not only is this is a preschool skill, but it is also a skill necessary for kindergarten readiness. This activity shows children that they are unique right down to their fingerprints! This activity helps preschoolers measure their height, arm span, and different body parts. They can also compare their measurements to a sibling or another family member. If you don't want to use string, you can also introduce a measuring tape to your child. This yummy food idea is great since one important preschool skill is to follow directions. If you don't have a person shaped cookie cutter, just use an entire tortilla to make a face. Choose healthy food choices such as cucumber slices for the eyes, string cheese hair, etc. Your child will have fun making their food person. This Potato Head Craft is a great opportunity to talk about body parts and their names. It also helps your child to work on following directions, cutting, and pasting. Use the blank face template in my All About Me printable pack to make a playdoh face. You can have your child color it first, or print on colored construction paper. 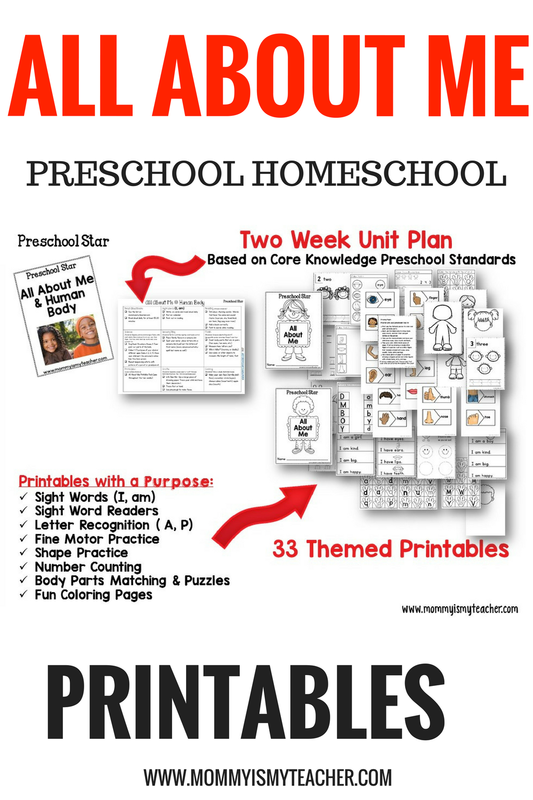 You can also laminate the paper (print on cardstock first), to have a continuous activity. This super simple activity helps your child practice spell their own name. After they master their own name, teach their middle and last name as well. It is also good fine motor practice using the clothespins. In my Preschool Curriculum, I have even more fun All About Me activities. 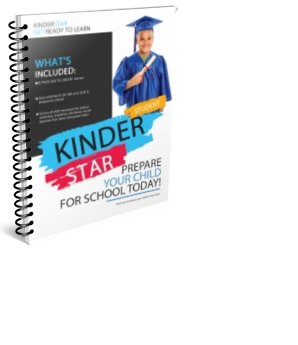 It includes a lesson plan that covers important standards necessary for preschoolers to learn, as well as simple, yet fun activities. What other activities do you do to teach your preschooler about themselves? Leave a comment below!